Business cards are essential when marketing your company. They are your calling card. They are the main thing you leave behind when meeting a new contact or client, or are completing a job or service. Minuteman Press Frankston are the business card professionals. We offer a design and print service, or can print your design. Everything from single colour through to full colour printing with loads of options, including double sided, rounded corners, spot UV and more. Whether you’re looking to have the best possible first impression, or just want to get a message across, we’re here to help. Minuteman Press Frankston business cards are where quality, service and experience come together to create a memorable, professional card you will be proud to hand out. We offer an incredible range of card designs and print styles, to suit every business and occasion. 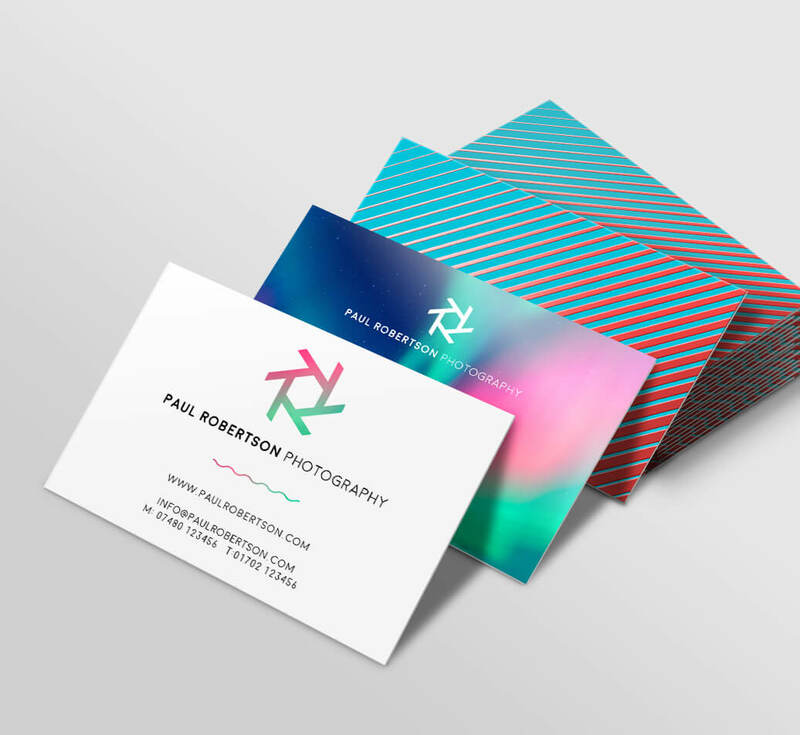 Our experienced graphic designer will create a business card to suit your needs. Whether it’s a simple name card to a calling card, quote card, corporate card or other. Rounded Corners. Spot UV. Gloss or Matt Laminating. Gold or Silver Foiling. Embossing. Heavier Weight Cards. We can do it all. Tell us what you want. We tailor our services to meet your needs. From design and print to just print. Free quotes for all jobs, we even offer a delivery service. We can handle that. Minuteman Press Frankston are the brand professionals. We recognize the importance of consistency in brand colours, paper stock and finishes. Each card you hand out should be the same, whether it was printed last week or last year. We pride ourselves on maintaining standards and branding, matching card stock and colours. Our business card services are tailored to suit your needs. We can do small or large print runs and can even accommodate last minute requests. For more information, contact us today on 9773 5586 or sales@mmpfrankston.com.au We’re open Monday to Friday, 8.30am till 5pm.